About the plant: Native to Asia and Europe, fennel grows in stalks about 3–7 feet high and is similar in appearance to celery. It has green hair-like leaves and yellow flowers that turn to seed. 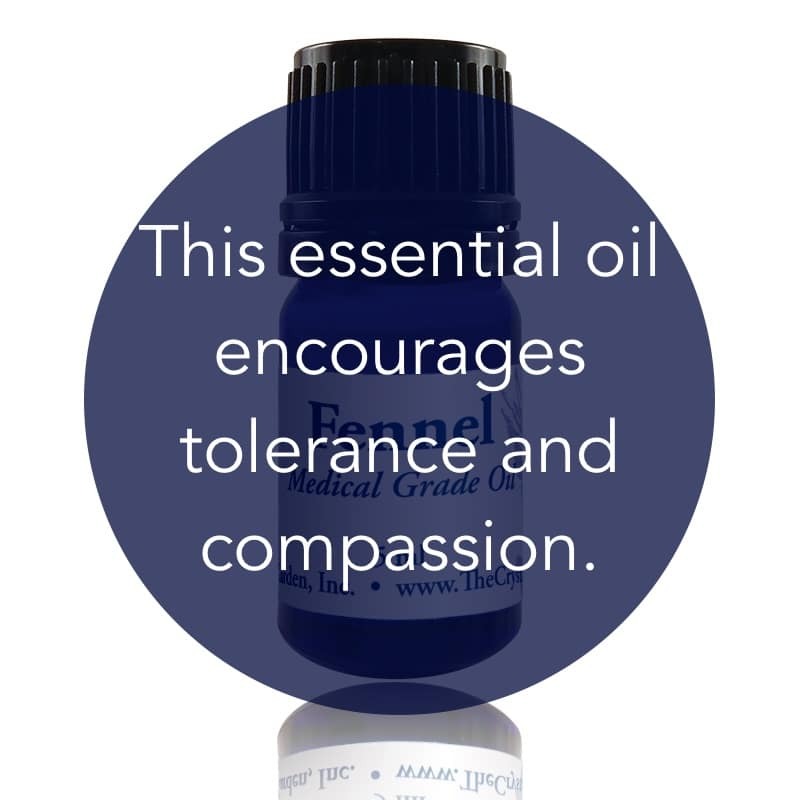 Spiritual uses: Fennel encourages tolerance, compassion, and understanding. Use this oil in a synergistic blend to raise your awareness with the intention of observing yourself or a situation from a higher perspective. Mental uses: Fennel helps increase your courage and allows you to foresee the results of your actions in your mind’s eye. Fennel aids in increasing mental strength to deal with repetitive or unwanted thoughtforms and helps you let go of worries and unhappy memories. Emotional uses: Fennel helps you process emotional aggravation that manifests as indigestion, heartburn, or an upset stomach, helping you to look more objectively at what feelings, people, places, and situations are causing you agitation. Physical uses: Fennel helps relieve water retention and inflammation. 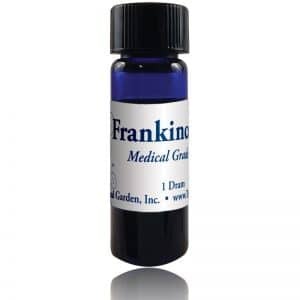 Use it to aid your body in the release of excess fat as well. Fennel relieves flatulence and aids with digestion, specifically with the proper functioning of the gall bladder, liver, pancreas, spleen, and kidneys—and the proper production of digestive enzymes. For your safety: May inhibit blood clotting, so avoid if on anticoagulants. Avoid if prone to epileptic seizures. Avoid use if pregnant or nursing. If used for lactation, use in moderation.